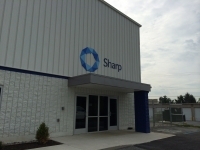 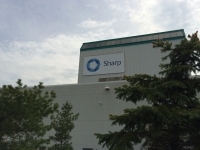 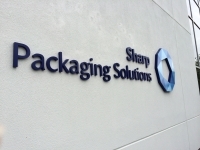 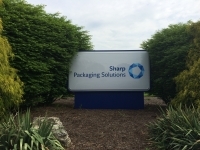 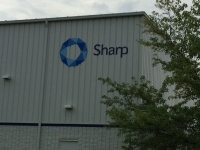 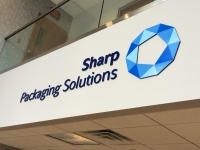 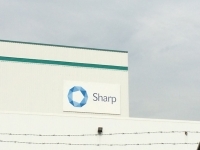 Sharp Packaging Solutions changed their logo recently, and Valley Wide Signs & Graphics was engaged to take care for their interior and exterior signage project. 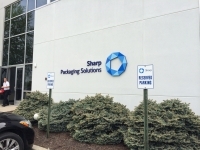 In addition to the work pictured here for their Fogelsville, PA, facility, we took care of their Conshohocken, PA, facility. 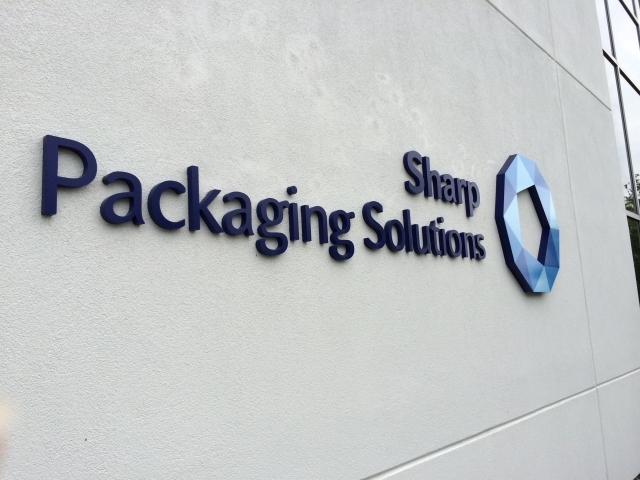 These photos are just a sampling of the 50+ signs we did for the overall project.